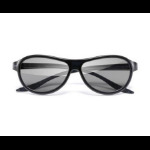 If you cannot find the model you are looking for please call us on 01924 278009 and we will be happy to help. 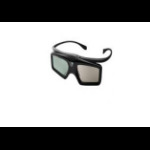 Stereoscopic 3D glasses are required to allow you to see the 3d image displayed through your projector or flat screen. 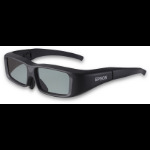 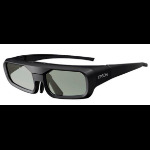 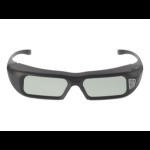 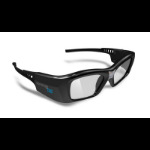 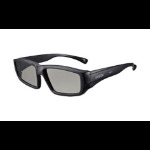 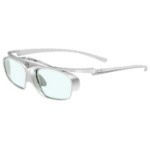 We sell passive and active 3d glasses in a variety of styles and colours to suit. 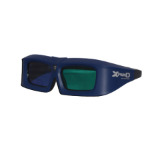 We supply 3d glasses for all the major manufactures products.